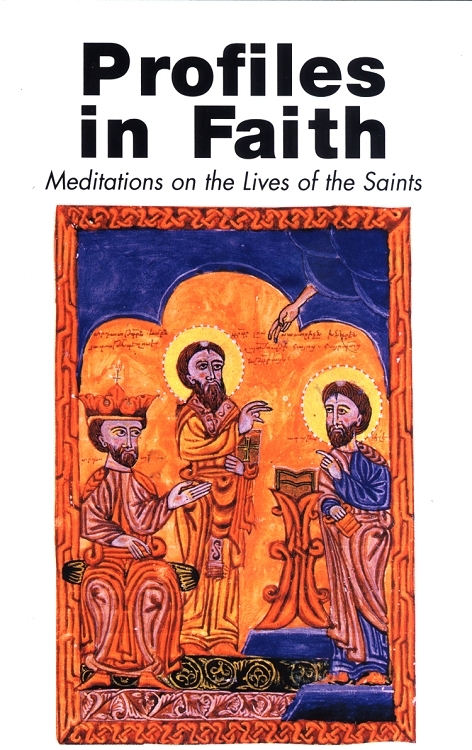 Profiles in Faith: Meditations on the Lives of the Saints is an informative, uplifting book featuring meditations on more than 50 Armenian saints who lived from the 1st to the 15th centuries. Each entry includes a reading from the Bible, a meditation, a prayer, and a series of personal reflection questions. This collection will bring to life some of our most beloved saints, including Sts. Thaddeus and Bartholomew, St. Gregory, Sts. Hripsime and Gayane, and St. Vartan. It is also a good resource for learning about the lives of more obscure saints. Each of these saints lived pious Christian lives and can still be role models for us today.